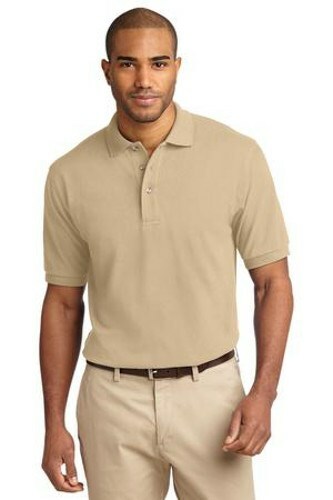 The Pique Knit Sport shirt from Port Authority is a great basic polo. This shirt is garment washed for softness and offers a sharp look on or off the lanes. Due to the time it takes to produce the Port Authority Mens Pique Knit Sport Stone ball it will ship in 1-2 weeks. We cannot ship this ball outside the United States.